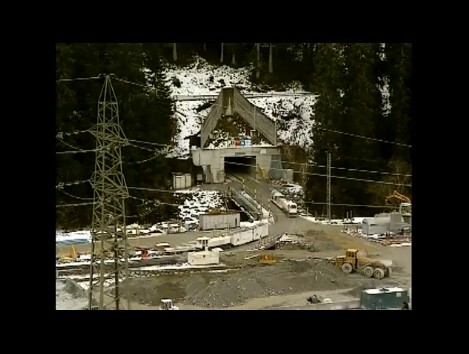 Tunnel de base du Saint-Gothard – Aujourd’hui, encore 782 jours avant l’ouverture. 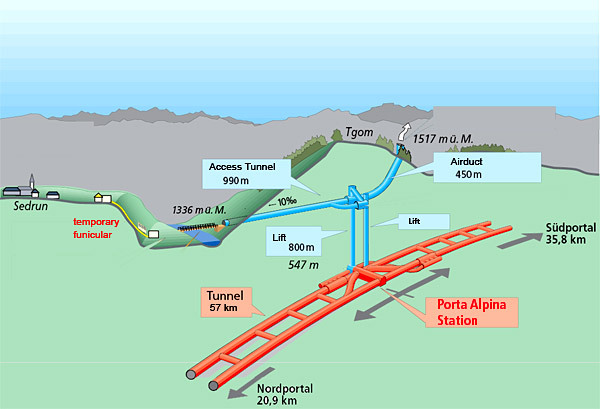 Today there are only 10 meters left to dig into what will be the longest railway tunnel in the world with 57 km. 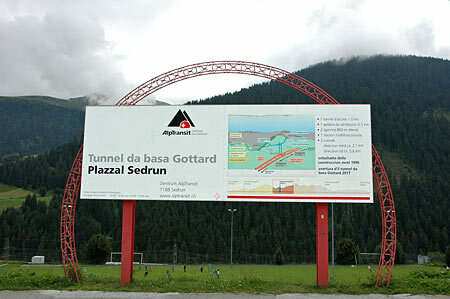 Recall that the tunnel will connect the canton of Uri to the canton of Ticino, passing under the totality of the Gotthard massif. The final drilling is planned for October 15, 2010 if all goes well between now and then. 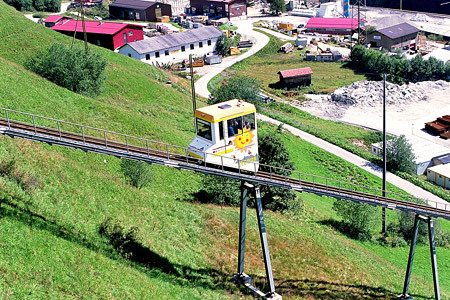 A special website has been created for this event “Weltrekord Am Gotthard” (World Record at the Gotthard). Aujourd’hui, il ne reste plus que 10 mètres à creuser dans ce qui sera le plus long tunnel ferroviaire du monde avec 57 kilomètres. Rappelons que ce tunnel reliera le canton d’Uri au canton du Tessin en passant sous la totalité du massif du Saint-Gothard. Le percement final est prévu pour le 15 octobre 2010 si tout se passe bien d’ici là. 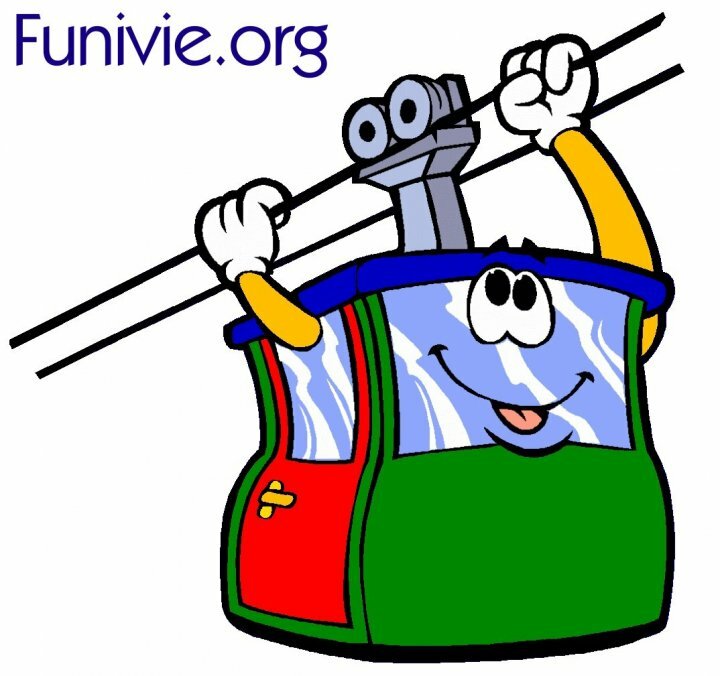 Un site web spécial a été créé pour cet évènement “Weltrekord Am Gotthard” (Record du monde au Gothard).